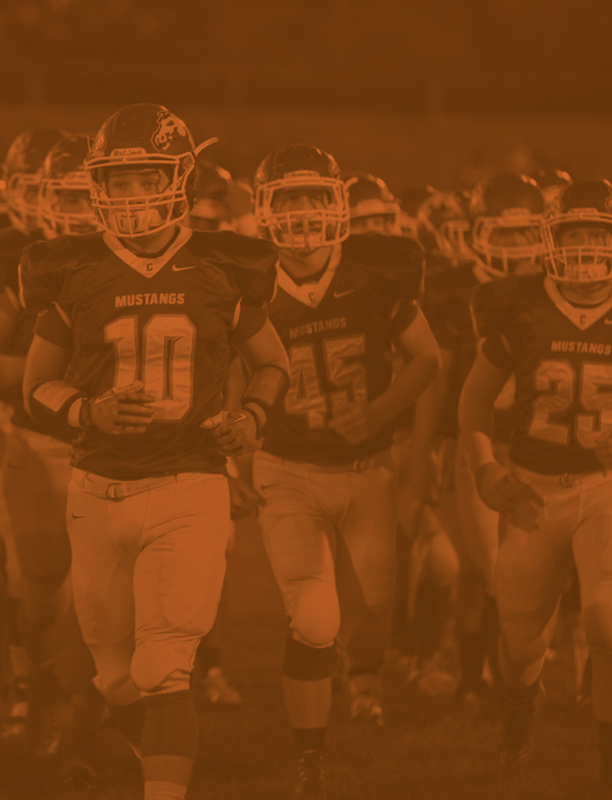 The Mustangs were outhit by the Trojans 13-3 and as a result they lost by the score of 13-3. Grayson Thralls was the losing pitcher with relief help from Murphy White. Brody Rauch led the offense with a key 2-out, 2-run single to tie the game in the top of the 2nd. 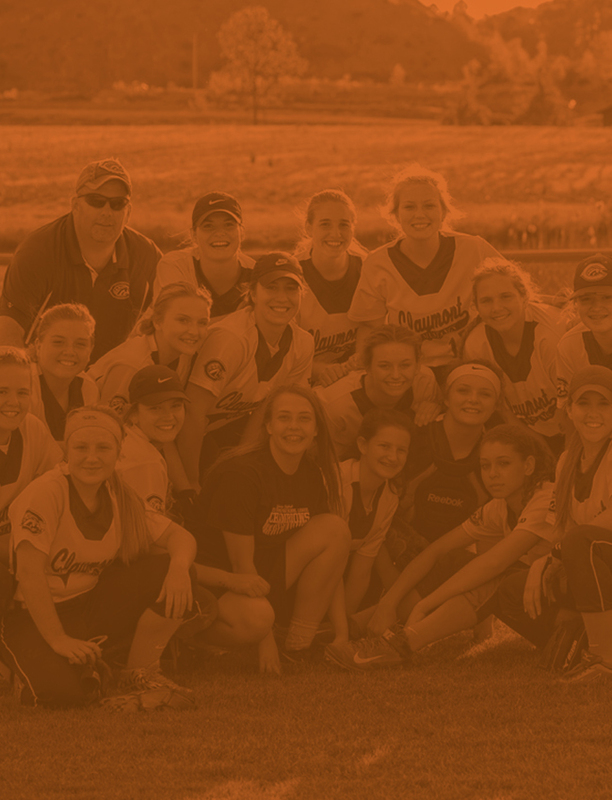 It was Rauch’s first Varsity plate appearance. Drake Richardson had an rbi with a bases loaded walk. 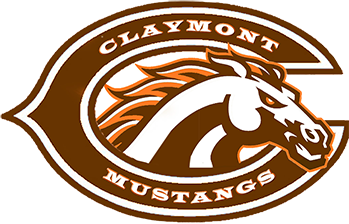 Claymont returns to action on Saturday, 11:00, at Home vs the Colts of Meadowbrook followed by the JV game.